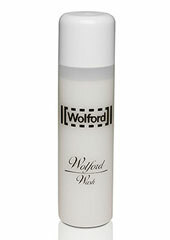 Wolford Wash is a simple yet incredibly effective way of keeping your items clean and in good health. 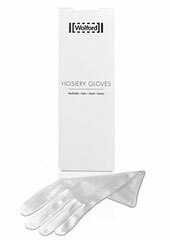 The blend of gentle chemicals is designed painstakingly to be perfect for both synthetic and natural fibres, with no need to spend any time thinking about the difference. 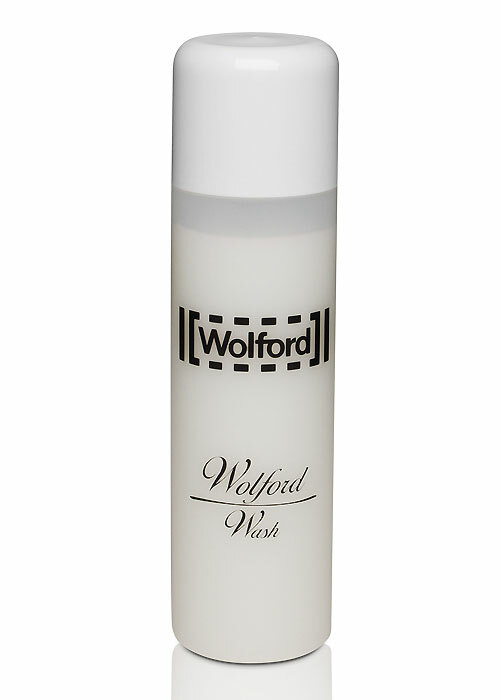 Simply add a few small drops of this amazing and high quality fabric wash into some warm water. You'll see all of your leg wear, Wolford and other brands, start to last longer and be even more comfortable and soft on your legs.